From July 4 to 5, 2018, the 12th Digital Signage Summit Europe 2018 (Strategic and Prestigious Summit on the Digital Signage Industry) was held in Frankfurt, Germany. 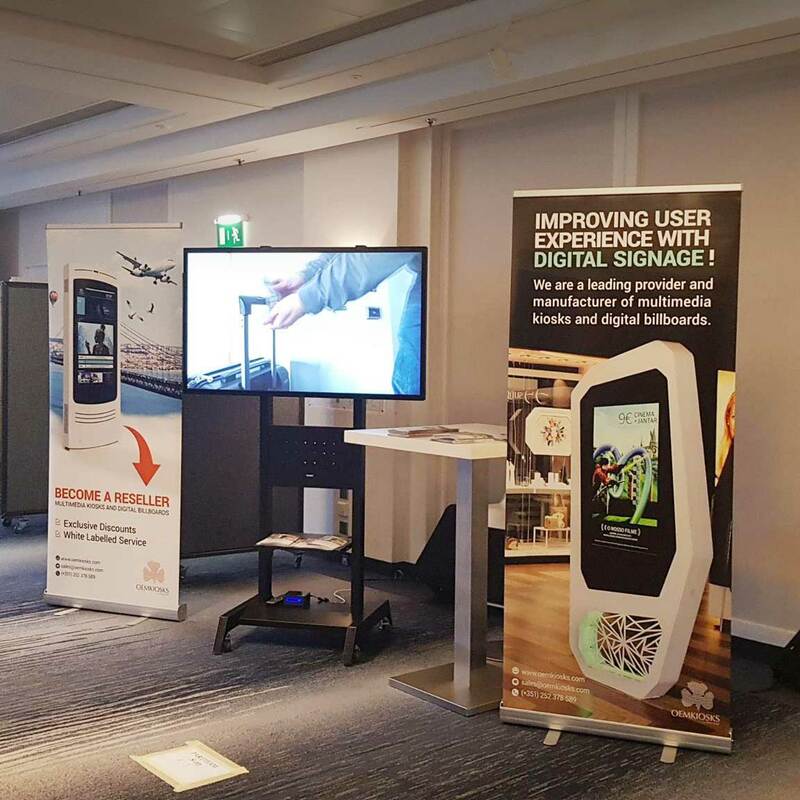 Specialized in the development and manufacture of multimedia kiosks and digital billboards for all types of sectors and industries, PARTTEAM & OEMKIOSKS, represented by his CEO Miguel Soares, was present at the Digital Signage Summit Europe 2018 event. The presence of PARTTEAM & OEMKIOSKS in this event, was part of the company's internationalization and market prospecting strategy, in order to analyze how new international partnerships can be established. 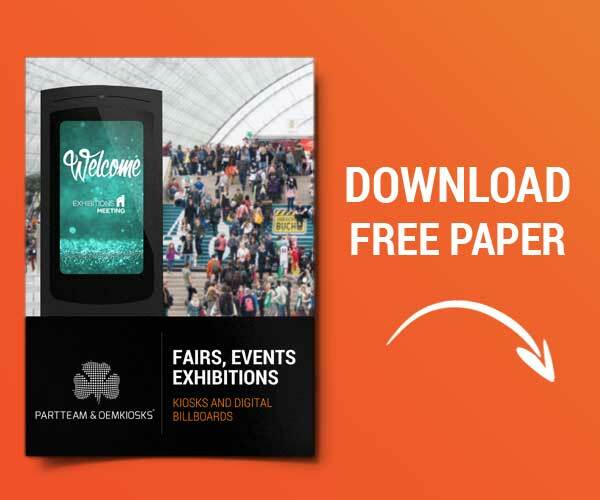 The event, which took place at the main Frankfurt Airport Hotel, had a large exhibition area, where the main manufacturers, products and digital signage solutions were presented. PARTTEAM & OEMKIOSKS provides technology solutions that adapt to the different needs in the digital signage market and therefore, was present at this event in Germany.